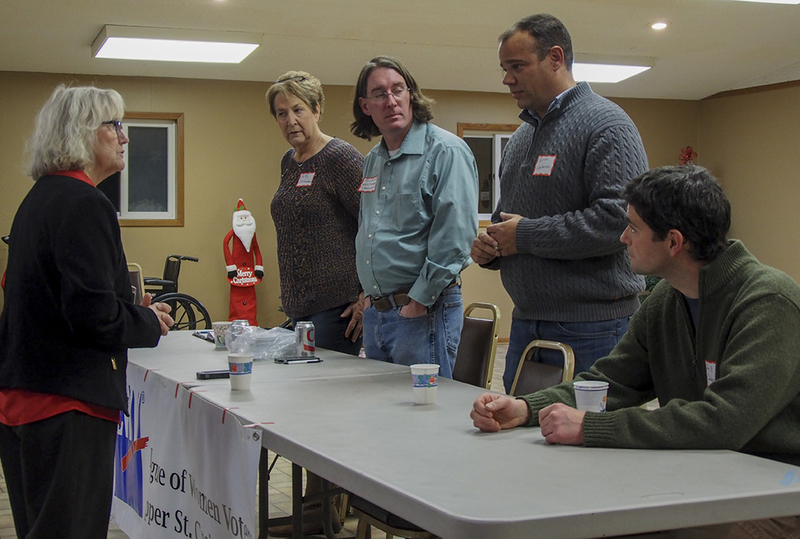 Last Wednesday evening, the Upper St. Croix Valley League of Women Voters hosted a "Meet & Greet" for primary candidates running for the Wisconsin Senate District 10 seat. 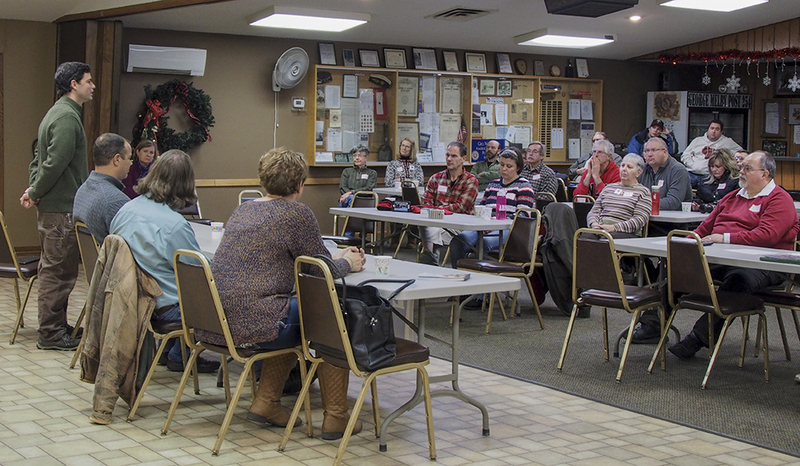 Four of the six primary candidates invited mingled with more than 50 voters at the Milltown Community Center. Then they presented information about themselves and a few of their primary concerns to the audience. This event was important because the election process is swift for the seat vacated by Sheila Harsdorf this past fall. 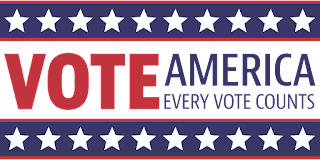 Remember to vote in the primary this coming Tuesday (December 19th). The Upper St. Croix Valley League will present a forum with the final special election candidates on January 4th at the Unity High School Performing Arts Center. Look for more details here. SB 639 preempts local control of many issues related to the maintenance of a safe housing stock, and it reduces the protections that tenants have under current law. It would make it easier for a landlord to evict a tenant and harder for the tenant to get a hearing in small claims court. In addition, it would keep dismissed eviction claims cases on record for 10 years, making it harder for the tenant to find housing in the future. SB 640 limits local control of stormwater runoff to a level no more stringent than statewide standards. Many cities, villages and towns have adopted ordinances to deal with recurring flooding of streets, existing buildings or abutting agricultural or park lands. These ordinances require new construction to retain more than 90% of the volume of precipitation on-site through use of rain gardens, wet detention ponds or infiltration basins. SB 640 prohibits local governments from taking the initiative to require these additional stormwater management practices that protect public health and safety. This article in The Capital Times explains these bills in greater detail. Contact your State Senator today and urge her/him to oppose SB 639 and SB 640. In addition, call members of the Senate Committee on Insurance, Housing and Trade, and urge them to reject this bill so it doesn’t even make it to the Senate floor. To find your own Senator, click here and enter your address above "Find Your Legislators" near the little map of Wisconsin. To reach members of the Committee on Insurance, Housing and Trade, click here. The League of Women Voters Upper St. Croix Valley is providing an opportunity for the public to meet the primary candidates for State Senate District 10 at an event on Wednesday, December 13th, at the Milltown Community Center. The event begins at 6:30 pm with an hour-long informal "meet & greet" with refreshments. At 7:30 pm, the candidates will have 10 minutes each to give personal introductions and make political position statements. Five candidates are running in the primary: Republicans Shannon Zimmerman and Adam Jarchow; and Democrats Reuben Herfindahl, John Calabrese, and Patty Schachtner. Libertarian Brian Corriea is also invited to attend this event and will be on the ballot for the January special election. State Senate District 10 includes most of Burnett, Polk, Saint Croix, and Pierce counties, and part of Dunn County. The senate seat became vacant when Senator Sheila Harsdorf was appointed as the Wisconsin State Agriculture Secretary this fall. 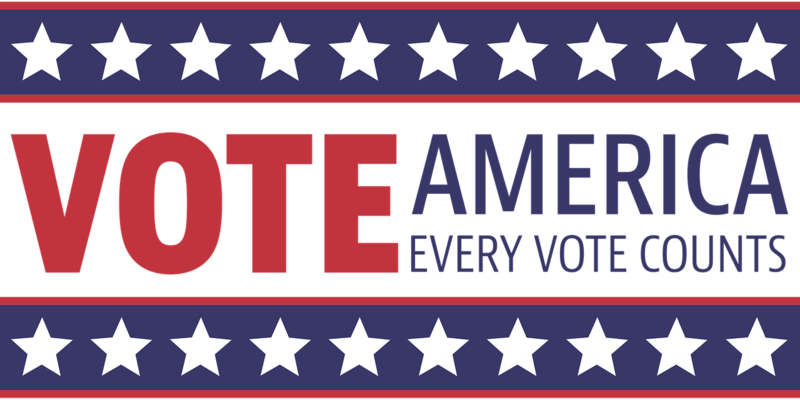 The primary election will be held on Tuesday, December 19th. The short timeline makes this event particularly important for residents of the northern counties. The primary election determines the final slate of candidates that will run in the special election scheduled for Tuesday, January 16th. 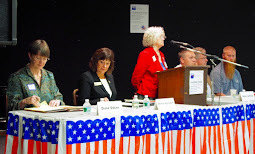 The League of Women Voters Upper St. Croix Valley will hold a Candidate Forum on January 4th at the Unity High School Performing Arts Center. Save the date! 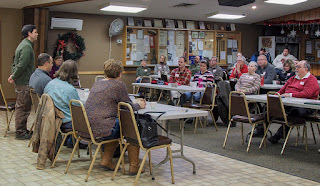 The Milltown Community Center is located at 301 2nd Avenue SW in Milltown.